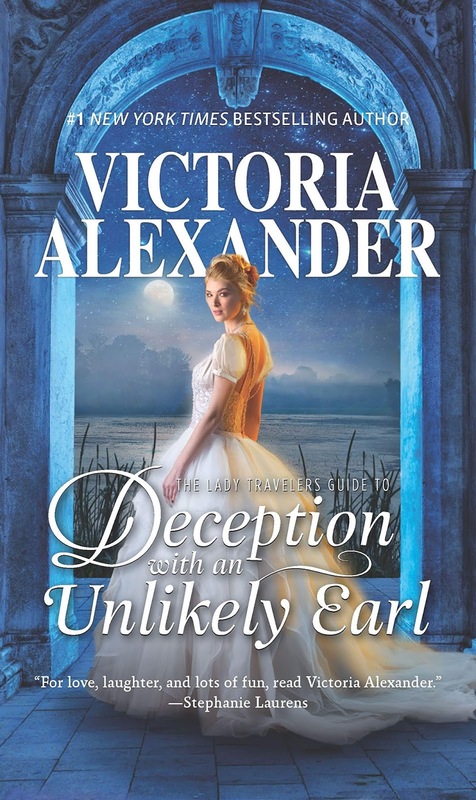 On Tuesday, December 4, I share my thoughts about Victoria Alexander's newest novel, The Lady Travelers Guide to Deception with an Unlikely Earl. 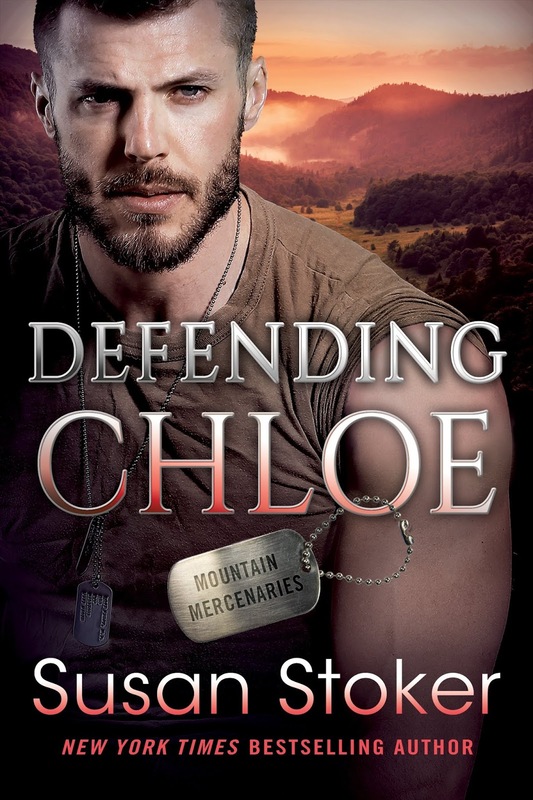 The review tour for Defending Chloe, a new romantic suspense novel by Susan Stoker, stops here on Thursday, December 6. 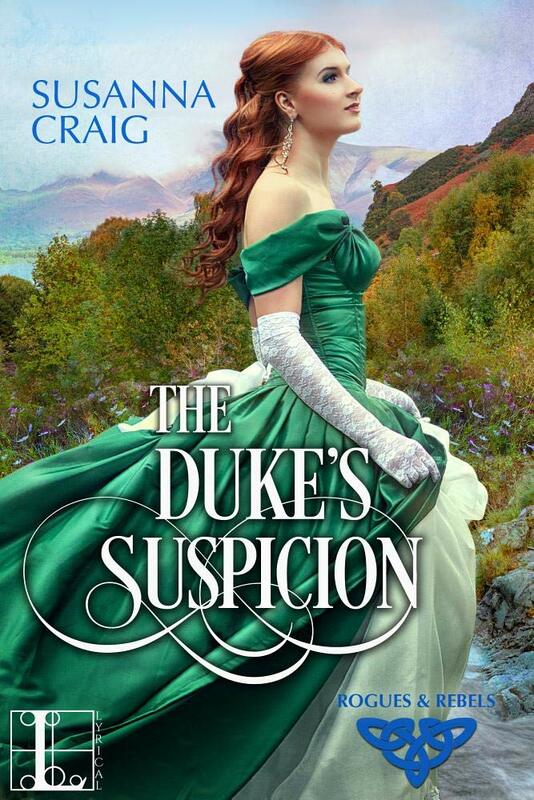 Stop by Wednesday, December 19 for my review of The Duke's Suspicion and a Q&A with the author, Susanna Craig. Jennifer Ryan launches her new Wild Rose Ranch series with Dirty Little Secret. Check out my review on Thursday, December 20. You have given me something to look forward to in December ----other than Christmas of course. Thank you. I've put Victoria's and Susanna's on my "wish list"".